Now Available at Yorkshire Outdoors! Enter our monthly prize draw to win a fantastic prize – just go to Trip Advisor and enter your review and we will pick a winner every month! This month’s prize draw winner is Donna Short who won a VIP Quad Biking session for 1 hour! 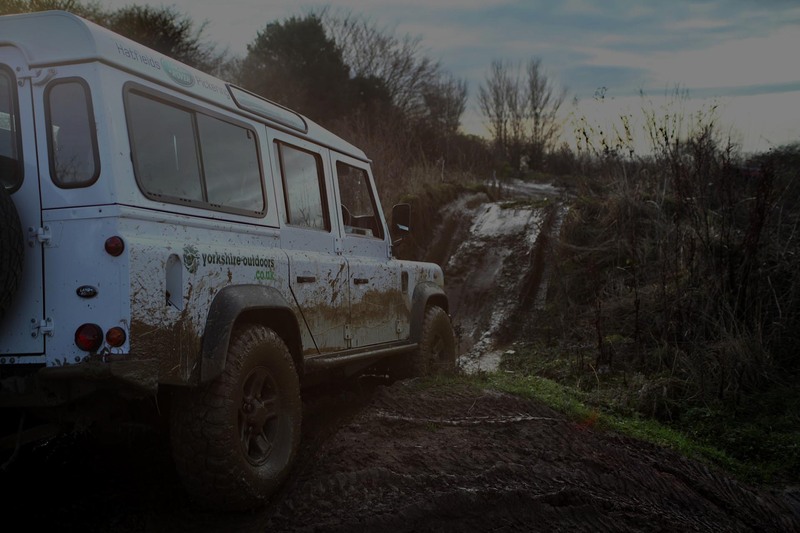 As one of the foremost adventure experience providers in the UK, Yorkshire Outdoors is the perfect choice for your off-road adventure. 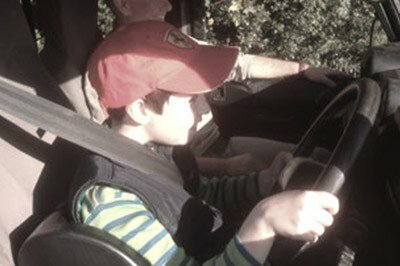 We offer our exceptional course for you, which us set in 50 acres, for you to challenge yourself with in a 4×4 Land Rover for the ultimate experience. With the expert guidance of one of our trained team, get ready to have the time of your life! Whatever your experience level with our 1-1 tuition we’ll be here every step of the way. Whether you’re a complete beginner with a taste for adventure, or a more seasoned driver looking to take your skills to the next level, our exciting off-road experiences are sure to push you to the limit. Feel the thrill of hitting your target in mid-air. 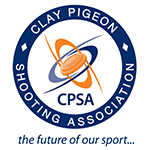 Our clay shooting experiences give you the chance to get individual coaching from our highly experienced instructors. 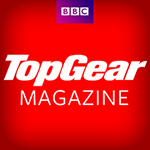 A perfect complement to our off-road and quad biking adventures. 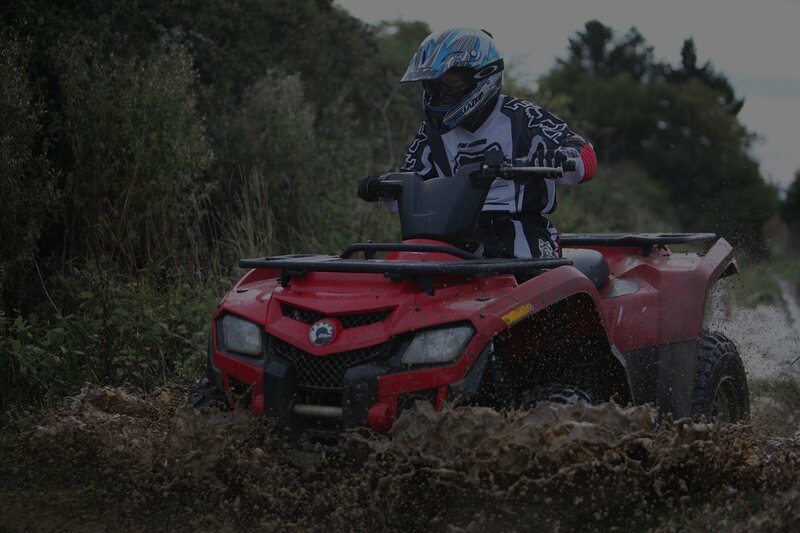 Quad bike trekking pits you and your bike against the terrain. With expert guidance from our staff, our course is designed to suit everyone from complete beginners to true biking pros. For a corporate day with a difference, look no further than Yorkshire Outdoors. 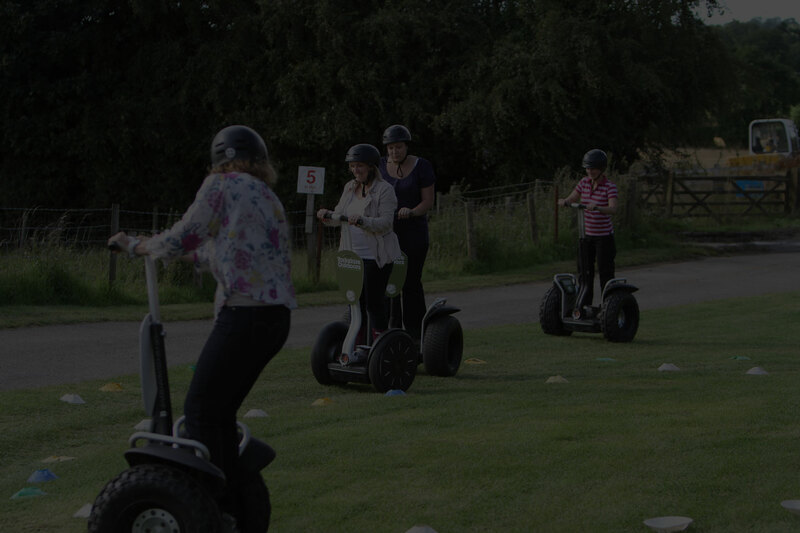 Our team specialises in giving groups of all abilities a memorable day out. 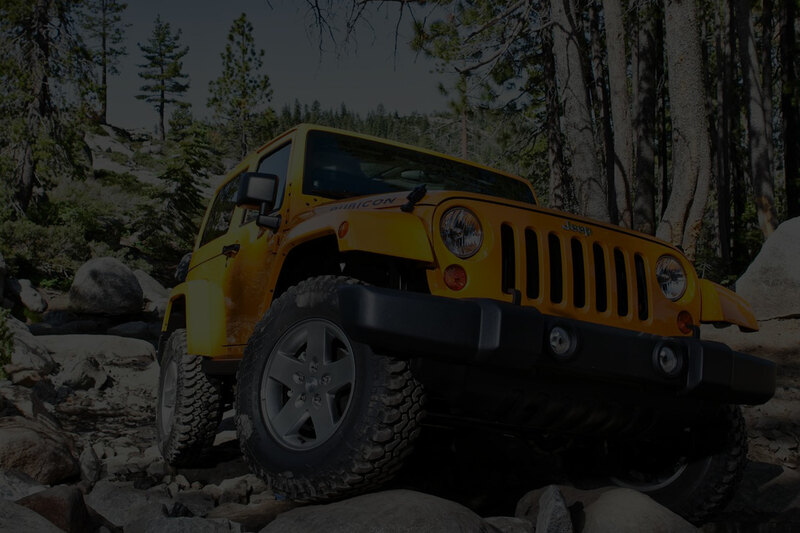 Lay the foundations for a lifetime of enjoyment with our 4×4 off-road driving experiences. 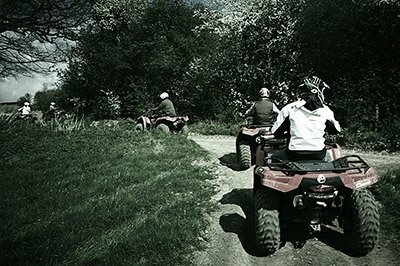 For a thrilling quad bike experience, book one of our kids’ quad biking days. 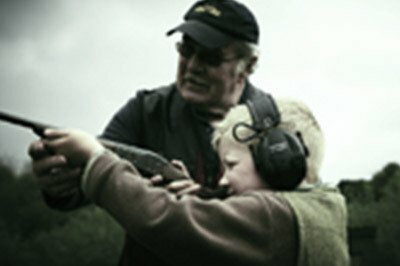 Your kids will love the challenge of clay pigeon shooting. I would like to thank you and your team for an amazing day. Everyone really enjoy the activities and the lunch was excellent!. Had a great couple of hours – far exceeded expectations which weren’t low in the first place! Gordon was absolutely great and the whole experience put a smile on our faces for hours. Thank you so much for last Thursday, we had a great day and have received lots of positive feedback. I thought you ran the day perfectly and the activities were spot on!I am collating feedback via an online survey so will forward any feedback to you that may be valuable. The booking confirmation, detail and follow up was all perfect and feedback on day itself was excellent, so we have kept details on file for future use and to share with other S&N offices/sites in the UK. 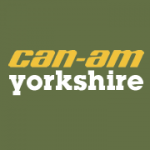 Located in the heart of the beautiful Yorkshire countryside, Yorkshire Outdoors offers a range of challenging and exciting activities to groups of all ages and abilities. From effective corporate team-building events to memorable birthday parties, or simply just as an individual wanting something different, our expert instructors will ensure that you have an adventure that you’ll never forget. 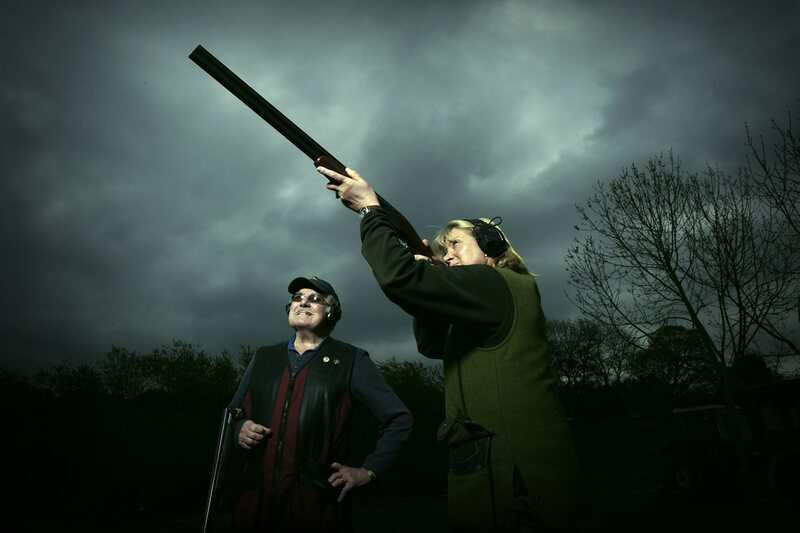 Join us today at Yorkshire Outdoors, or book an activity session for a loved one as the ultimate gift.